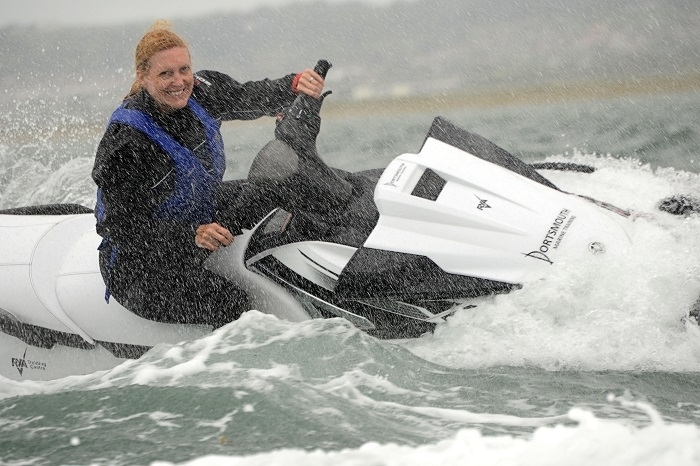 Convert you Powerboat Instructor Certificate to become a PWC instructor on our RYA PWC Instructor Conversion course. 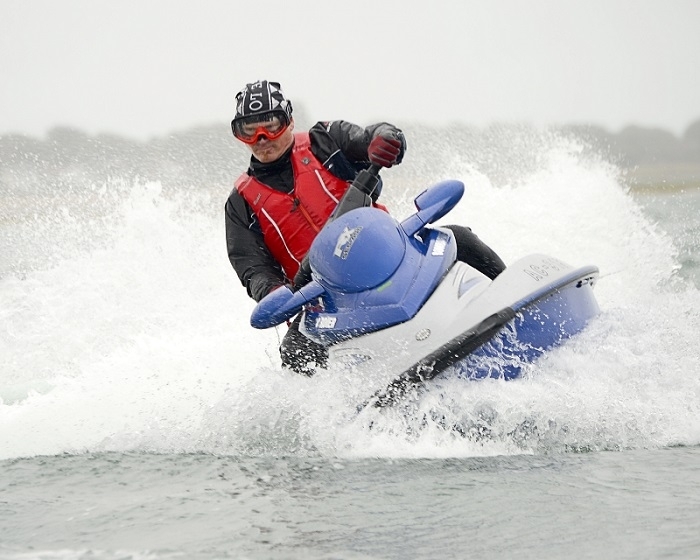 The 1 day RYA PWC Instructor Conversion course is for experienced riders and aims to develop your Powerboating teaching skills to enable you to instruct the RYA PWC Proficiency Course. You will also be able to teach the RYA PWC Safety course which is for guests using PWC on Superyachts. On the course you will learn the syllabus of the Proficiency and Safety courses and the techniques used to teach on the water and in the classroom. You will also get a chance to develop your riding skills with the help of our experienced instructors. The PWC Instructor Conversion course revises the RYA PWC Proficiency course syllabus to make sure you can demonstrate the skills at a suitable standard. 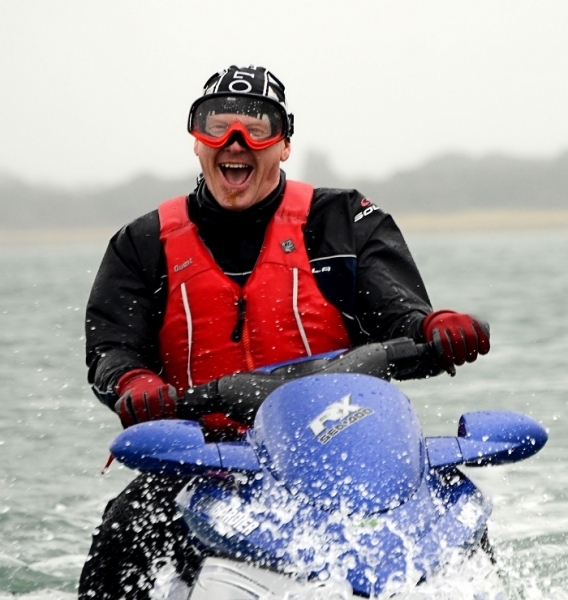 It also revises the teaching techniques you learnt on your Powerboat Instructors course and how to apply these to teaching on PWC. The time is limited, so the focus of training on the day is how to teach and debrief students. To do the RYA PWC Instructor Conversion course you must already hold the RYA Powerboat Instructors certificate. Minimum age 16. You must hold the PWC Proficiency certificate with 2 years experience. You must have an in date first aid certificate and a VHF SRC certificate. Superyachts often have a range of ‘toys’ for clients to use. These often include PWC, and it is the duty of the staff to ensure that clients are using these safely. The RYA developed the PWC Safety course as a structured way to provide training to the clients. If you wish to teach this then you will need the RYA PWC Instructor certificate.